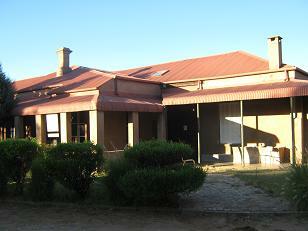 Located at the base of the Thataganyana Hill, the Khama III Memorial Museum is one of the best tourist attractions in Serowe. The museum opened its doors officially on 19th October 1985. 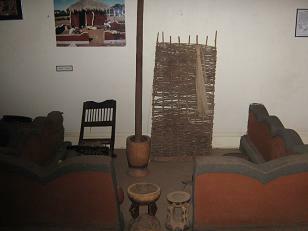 The museum is housed in the "Red House" which was built around 1910. I think the house was built for Khama III but im not too sure. The exhibition covers all the major events that shaped Serowe - such as the funeral of Sir Seretse Khama in 1980 and President Mandela's visit to the village. This exhibition consists of a replica room of Bessie Head, her writings as well as her history from the time she was in South Africa until her death in Serowe. The history is extensive. I really enjoyed the photos that are included in both exhibitions (that of Sir Seretse Khama and Khama III). 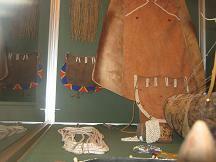 This exhibition also covers the history of the Bangwato tribe of which Khama III was chief. 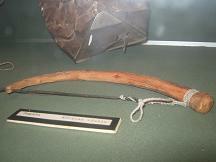 If you want to learn more about the Botswana History, then you are going to love it. 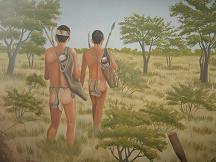 Extensive history of the San people. 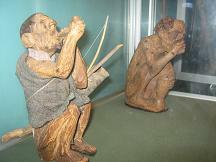 It covers their lifestyle as far back as 25000 years ago till today. This exhibition is a total must see if want to know and understand the San people better. 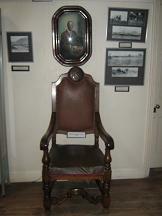 To get the best out of your visit to the Khama III Memorial Museum, ask the museum caretaker to give you a mini tour. 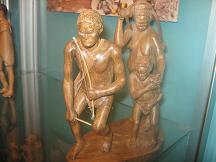 They are well informed about Botswana history as well as that of Serowe. I got to understand some of the exhibitions better thanks to the caretaker.